Beckman's Diary from 1920 to 1922 including the text known as The Anti-Climax. With a new introduction by Mikhail Tsovma. 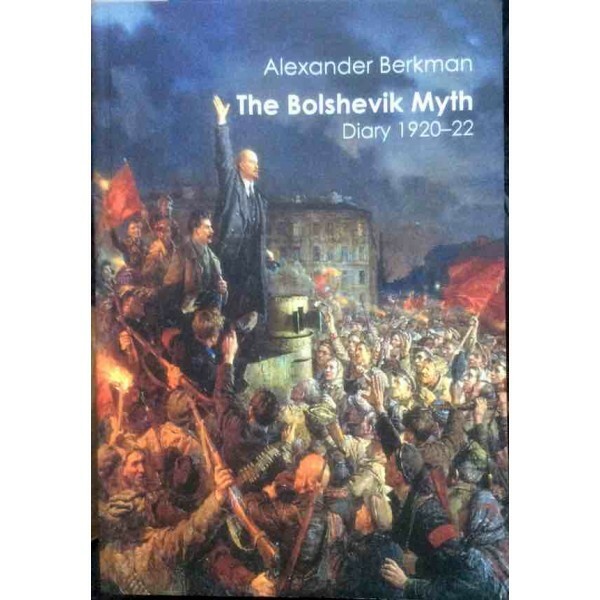 From the introduction... "Berkman worked on his own book, “The Bolshevik Myth”, throughout 1923 and it was finally published in January 1925. Parts of “The Russian Revolution and the Communist Party” were used by Berkman for the concluding chapter of the book, “The Anti-Climax”. This concluding chapter was omitted by the publisher in the original edition of “The Bolshevik Myth” in 1925 and Berkman had to publish it separately, as a pamphlet. " We have published this and Emma Goldman's My Disillusionment with Russia on the 100th anniversary of the failed Russian revolution.